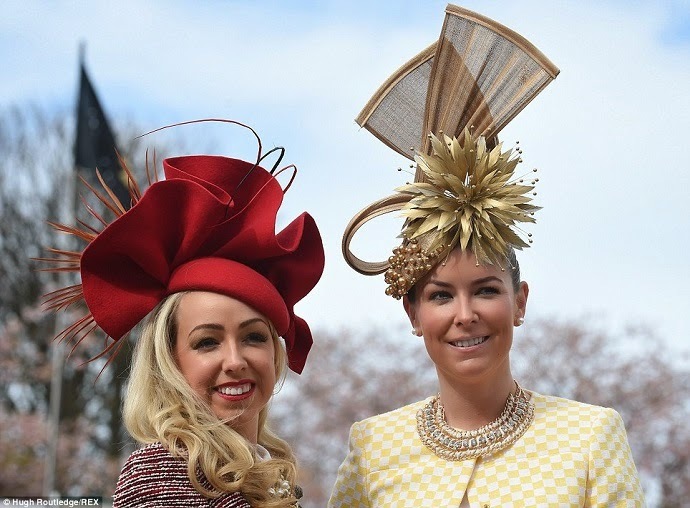 Ladies Day at Aintree is like no other it seems to bring out the Good, The Bad and The Outrageous. The Ladies Day Best Dressed competition, held in association with Liverpool ONE - the official style partner for the three days of racing at Aintree Racecourse offered racegoers the opportunity to win an exclusive one week holiday for two people to the Dominican Republic, a bracelet and necklace courtesy of Hot Diamonds and £3,000 to spend at Liverpool ONE over the next 12 months. with prizes this fantastic it was quite clear the fashion stakes would be high. The competition was judged by three of the UK's most influential style bloggers: Prince Cassius, Fashion Influx and Two Shoes, One Pair. 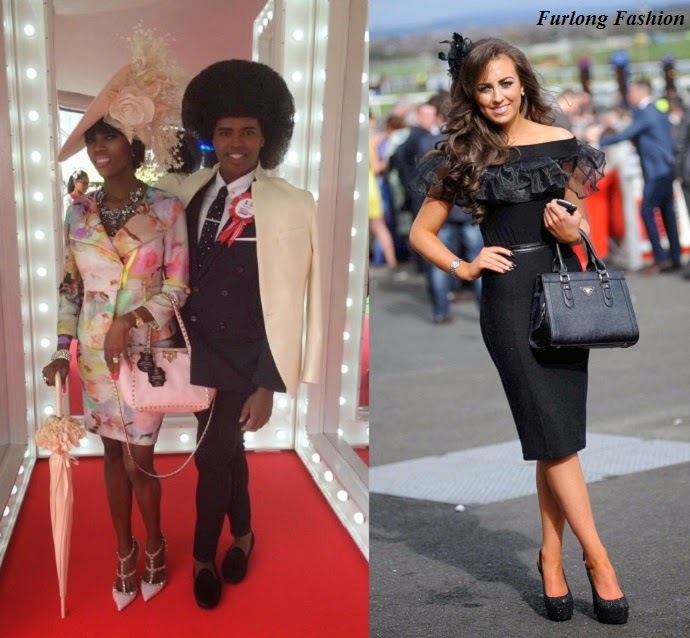 Below are the fashion judges and the top three contestants in the Best Dressed Competition. Left to Right - Fashion Influx Prince Cassius and Two Shoes, One Pair. Becky Nightingale, Danielle Fisher and Norma Murphy. Prince Cassius looked incredibly stylish and the best bet of the day is that he was the best dressed gentleman on course on Ladies Day. The coveted 'Best Dressed' prize went to Becky Murphy who was on trend wearing a floral pastel dress accessorised perfectly even down to her finger and toenails being immaculately manicured in Opi Candy Pink polish. I was pleased that the judges chose Becky out of the top three as I felt Norma looked elegantly stylish although her choice of gloves let her outfit down, they looked a little chunky, I think a more delicate approach would have been more effective using lace or silk. Danielle looked beautiful although I do not think the length of her dress is appropriate for the races. Beckys hair and make-up finished off her look to perfection ensuring she was victorious in the fashion stakes. 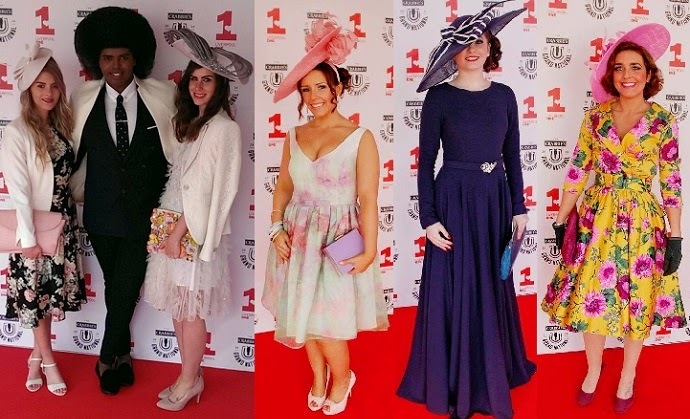 Becky Nightingale winner of the 2014 Best Dressed Lady Competition - Shoes - New Look, Fascinator - Debenhams, Jewellery - Aldo. 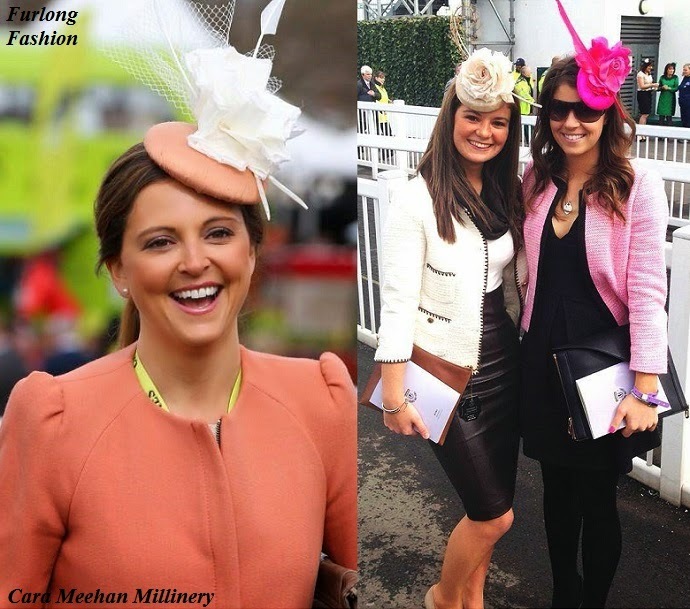 This racegoer looked incredible in a floral pastel suit accessorised with a beautiful Dawn Guibert hat, Valentino shoes and matching handbag. Whilst this racegoer opted for simple elegance wearing all black.